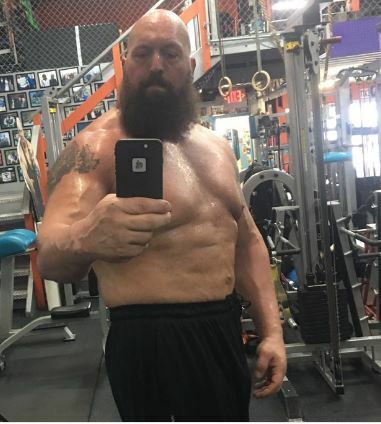 We need to have a talk about Big Show's Abs. My sentiments exactly, your worshipfulness. He is not just in the best shape of his life, he is in the best shape of all of our lives. 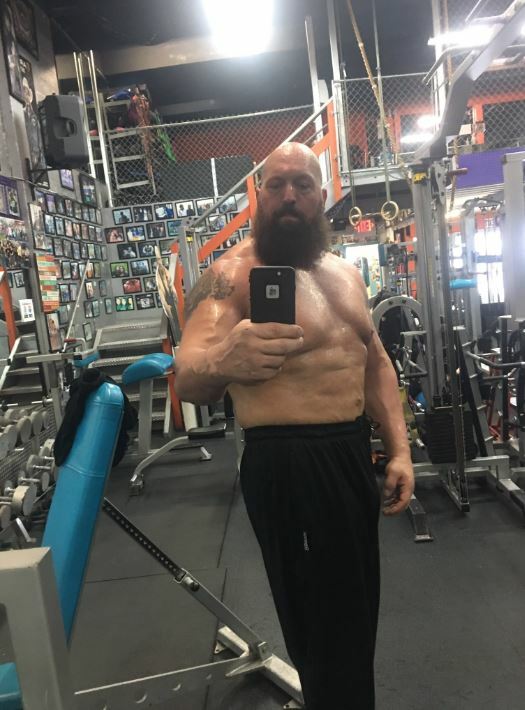 We all thought this Shaq fight at Mania was possibly going to be a de facto retirement match for Show, but it looks like we are just entering into the Big Show Renaissance. That's trademarked now, WWE. I own that.